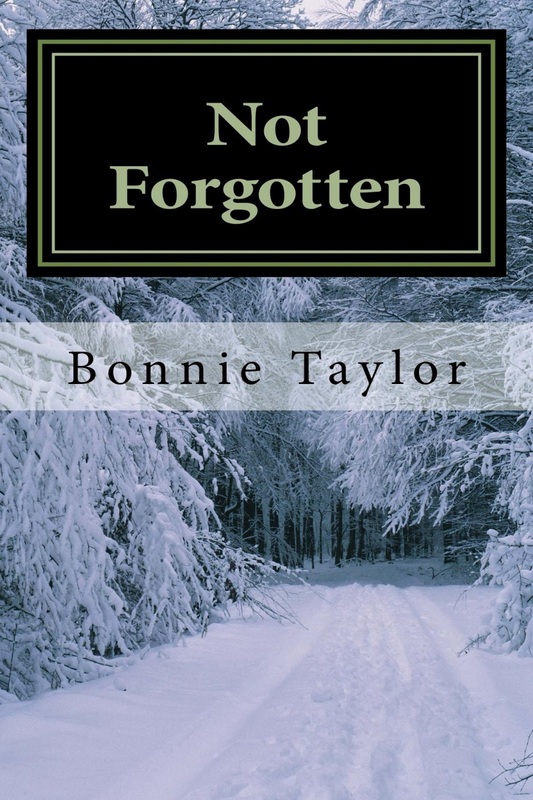 Bonnie Taylor is an author and mother currently residing in central Louisiana. 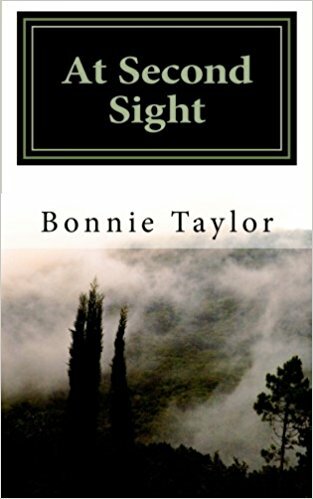 Born in New Jersey and educated in New York and New Jersey, Bonnie holds a degree in Social Science from Upsala College. Writing has been her passion since a very early age but she didn't begin writing for her career until leaving a 10- year career in corporate training and operations management. Bonnie is the proud parent of three girls; Kaitlyn (22), Ashley (20), and her recent addition to the family, Meghan (7). Bonnie writes about subjects that she is passionate about. As an avid horror/paranormal fan and having experienced unexplained phenomena first hand, Bonnie has done extensive research on the subject and has made a personal connection with several noted psychics and paranormal investigators. Bonnie also writes extensive copy for publications on topics including animals, pet health, and the paranormal. ✭✭✭✭✭ 5 out of 5 stars Couldn't put it down. This book captured me from the beginning. I literally couldn't put it down as I wanted to delve into Lilly's world and experienced what she experienced. 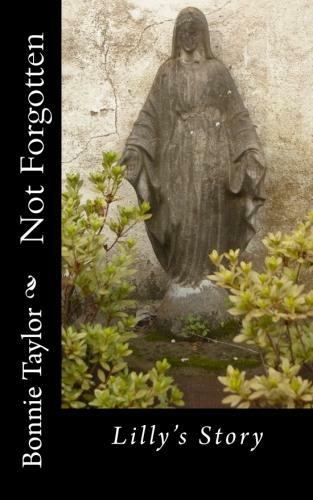 The author winds a tale about a young girl who is distraught over the death of her brother, Tony. Tony starts to visit her and that opens the door for other spirits to visit her. With the help of Jimmy Redbush, she is able to come to terms with her new gift. I won't give any more away, but trust me on this...this is the first book in the series and it's a doozy! 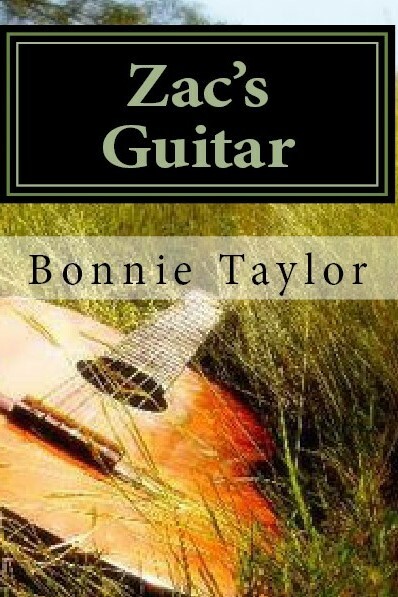 Zac’s Guitar combines paranormal and fantasy elements in an epic tale of a young boy whose life is changed when he gains ownership of an enchanted guitar. When Zac discovers the “magic melody” he and others are transported to another dimension where the sick can be cured and the lost can find peace but danger is lurking in this realm and the Highgate Paranormal Research Society must protect Zac while restoring the balance between good and evil. Dr. David Dean has spent his entire adult life seeking proof of the paranormal. When he is given the opportunity to witness and potentially debunk photographic evidence of the spirit leaving the body, we embarks on an unexpected journey that leads straight to his old friend, Navajo Shaman Jimmy Redbush. 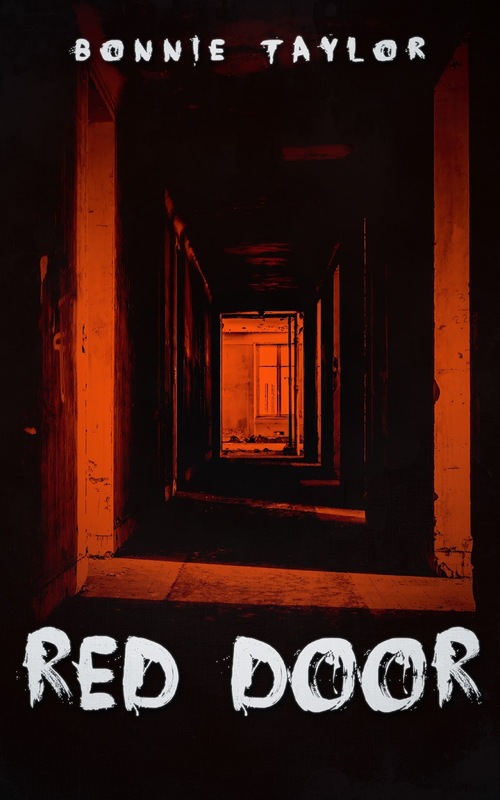 As Dean and Redbush pursue the truth, they find themselves entangled in a dangerous web of lies perpetrated by very powerful men whose primary objective is to keep this knowledge buried. As out heroes dig deeper, they discover not only that we are not alone in the Universe, but in fact, we are not alone on this planet. 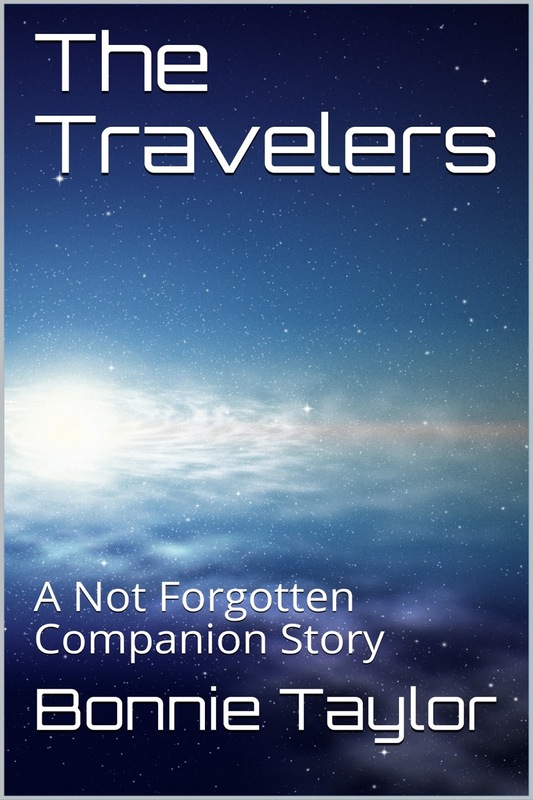 In keeping with the Not Forgotten Series, The Travelers brings paranormal, spiritual, and scientific theories together in way that proves that all things in the Universe are connected. Jack was a by the book cop who didn’t believe in anything that he couldn’t see, touch or logically explain until his last case brought him face to face with a creature who could not be so easily categorized. Having no where to turn, Jack enlisted the aid of a young psychic, Thomas Lynch, and together they solved the case. After closing this case, Jack wants nothing more than to reconnect with his roots and spend the rest of his career outside the limelight. A young girl is abducted on Jack’s first day of work in his New Jersey hometown. In less than 24 hours, her body is dumped right outside his door. The killer has left his calling card and he isn’t finished yet. When Jack realizes that he is seeing these crimes take place in his dreams, he calls upon Thomas Lynch for help. Could these crimes be the work of someone close to Jack? Why is he being targeted? Not even his family knew that Jack was coming home. Who could have orchestrated this crime so quickly? You’ll think you know until the shocking conclusion!